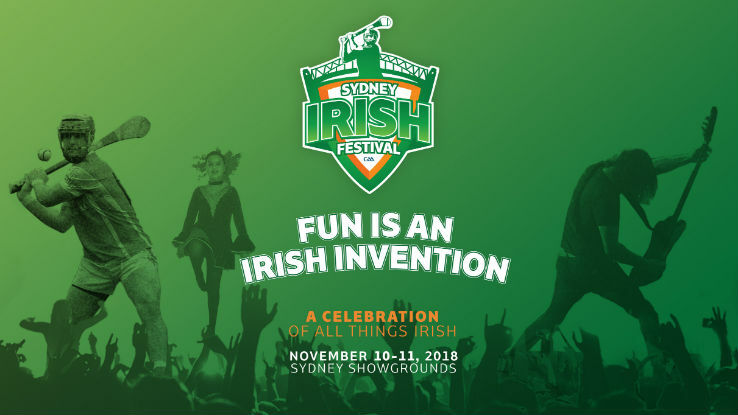 The 2018 Sydney Irish Festival will pay homage to all things Irish on 10 and 11 November 2018 at Sydney Showground, Sydney Olympic Park, culminating in the Wild Geese Trophy, Australia’s newest international sporting event, between Kilkenny and All Ireland champions, Galway. There is fun for all the family with acts including Mary Black, Damien Dempsey, Blackwater, Paw Patrol & Bananas in Pyjamas! Tickets are available from Ticketmaster using the link below.